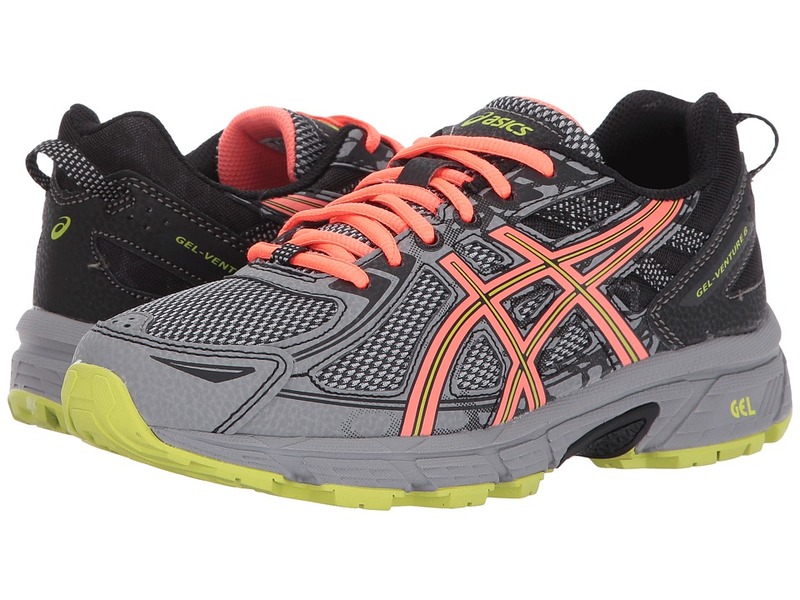 Give yourself an edge when you lace up the GEL-Venture 6 running shoe! Predecessor: GEL-Venture 5. Support Type: Neutral to underpronation (supination). Cushioning: Lightweight, flexible response. Surface: Trail. Differential: Not provided. Durable mesh and synthetic upper materials. Plush tongue and collar. Breathable fabric lining offers a great in-shoe feel. Removable foam insole. Rearfoot GEL cushioning system absorbs impacting shock and promotes a smoother transition to midstance. Trail-specific outsole features reversed lugs for optimal uphill and downhill traction on varied terrain. Highly durable AHAR rubber outsole. Imported. Measurements: Weight: 9 oz Product measurements were taken using size 7.5, width D - Wide. Please note that measurements may vary by size. Weight of footwear is based on a single item, not a pair. Build your kid~s curiosity and excitement for adventure with the Keen Kids Hikeport Mid WP! Keen Dry leather and textile upper is waterproof and breathable. Mid-top silhouette. Bungee lacing with pull-on tab at rear for a secure, adjustable fit. Padded tongue and collar offers comfort. Breathable mesh lining. Cleansport NXT fights odor for a healthy foot environment. Removable, metatomical EVA footbed offers cushion for all-day play. Direct-attach PU midsole offers durability. Non-marking rubber outsole. Imported. Measurements: Weight: 10 oz Product measurements were taken using size 1 Little Kid, width M. Please note that measurements may vary by size. Weight of footwear is based on a single item, not a pair. 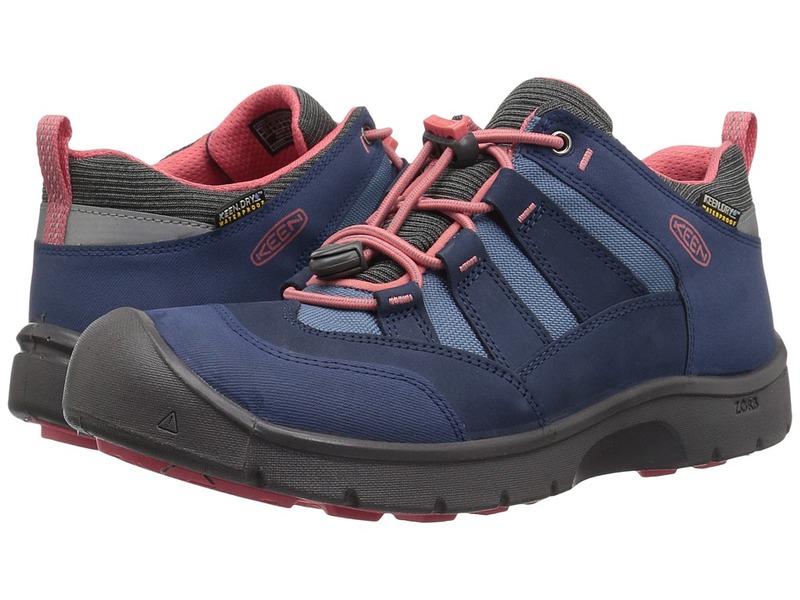 Prepare for wet weather or tempting puddles with the Hikeport Mid WP shoe! Keen Dry leather and textile upper is waterproof and breathable. 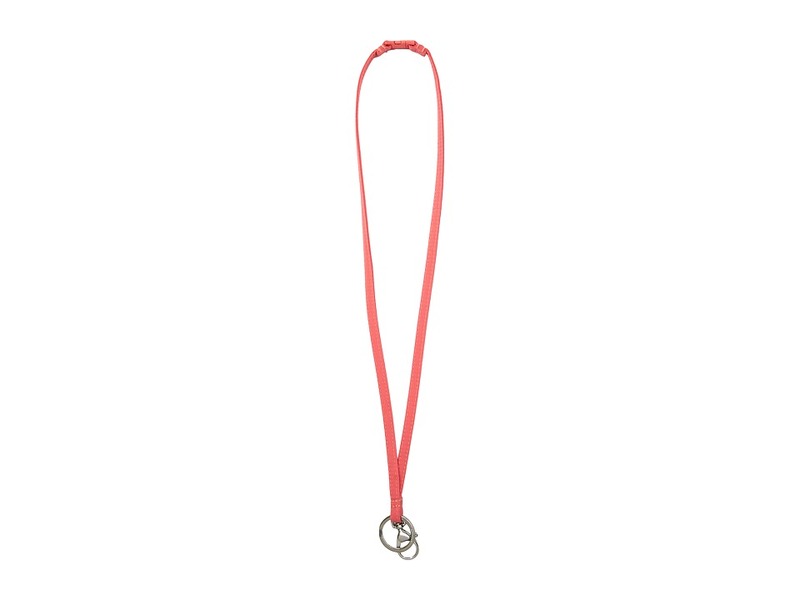 Bungee lacing with single hook-and-loop and pull-on tab at rear for a secure, adjustable fit. Padded tongue and collar offers comfort. Breathable mesh lining. Cleansport NXT fights odor for a healthy foot environment. Removable, metatomical EVA footbed offers cushion for all-day play. Direct-attach PU midsole offers durability. Non-marking rubber outsole. Imported. Measurements: Weight: 6 oz Product measurements were taken using size 8 Toddler, width M. Please note that measurements may vary by size. Weight of footwear is based on a single item, not a pair. 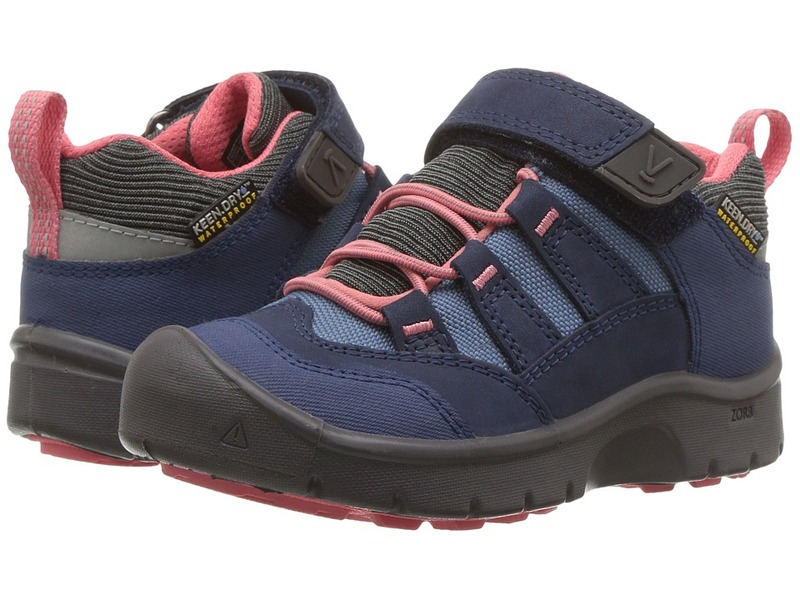 She~ll be ready for every adventure with the Hikeport WP shoe by Keen Kids. Waterproof leather and textile upper. KEEN.dry waterproof, breathable membrane keeps out the wet elements for a drier, more comfortable foot environment. CLEANSPORT NXT&amp#8482 for natural odor protection. Padded collar and tongue for comfort and support. 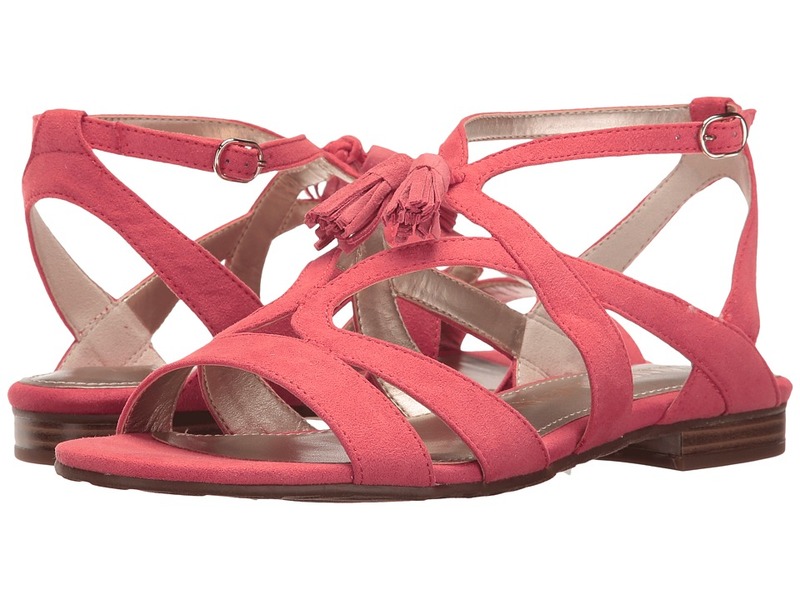 Hook-and-loop closure with elastic laces for a secure fit. Back pull tab for easy entry. Breathable mesh lining. Removable, metatomical EVA footbed for cushioning. 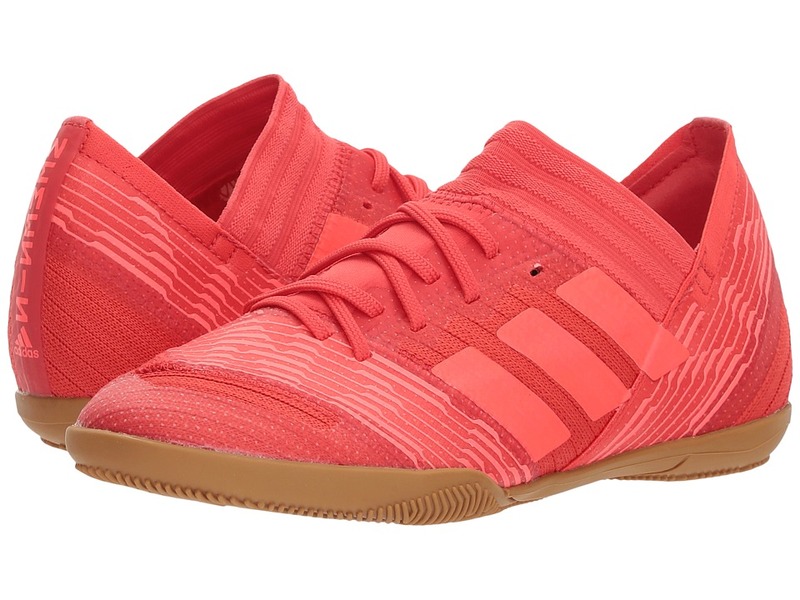 Direct attach PU midsole for lightweight durability. Nonmarking rubber outsole provides excellent traction. Imported. Measurements: Weight: 6 oz Product measurements were taken using size 8 Toddler, width M. Please note that measurements may vary by size. Weight of footwear is based on a single item, not a pair. 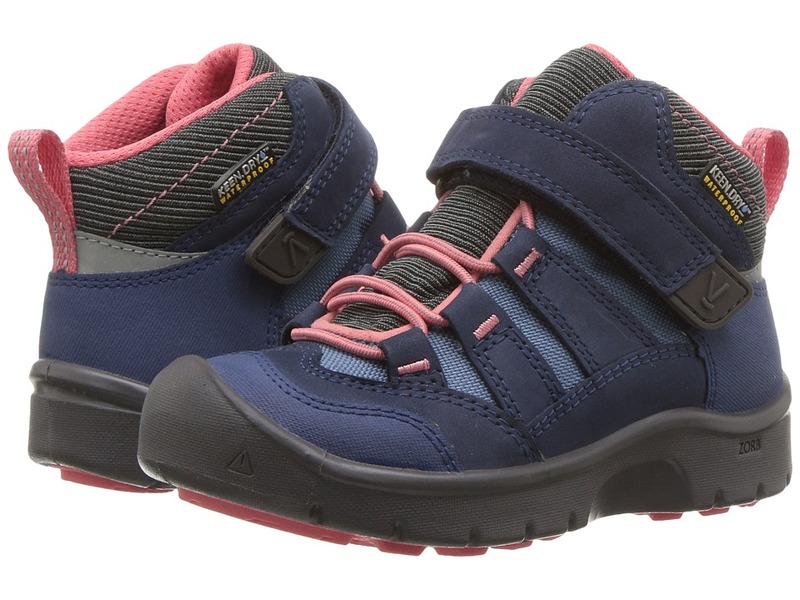 The Hikeport WP by Keen Kids is ready for exploration at school and at play! 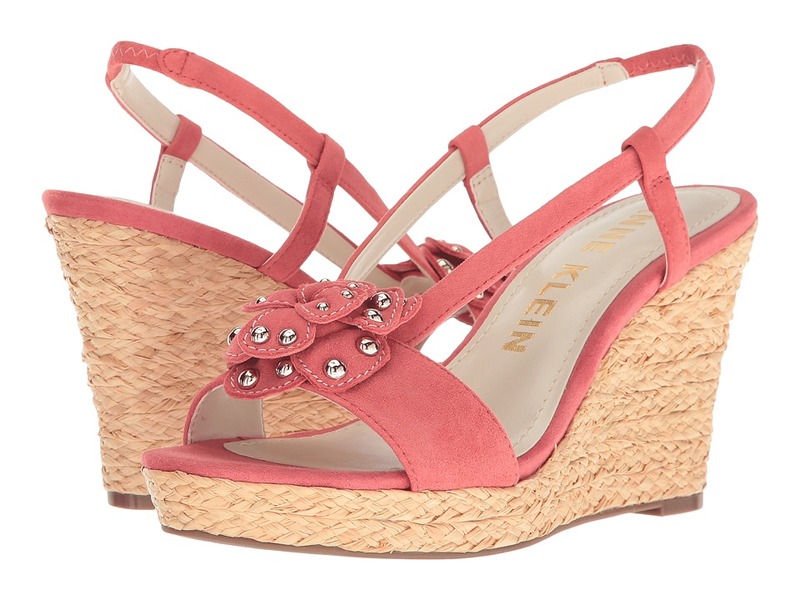 Get ready to go with Keen! Keen Dry leather and textile upper is waterproof and breathable. Bungee lacing with pull-on tab at rear for a secure, adjustable fit. Padded tongue and collar offers comfort. Breathable mesh lining. Cleansport NXT fights odor for a healthy foot environment. Removable, metatomical EVA footbed offers cushion for all-day play. Direct-attach PU midsole offers durability. Non-marking rubber outsole. Imported. Measurements: Weight: 8 oz Product measurements were taken using size 1 Little Kid, width M. Please note that measurements may vary by size. Weight of footwear is based on a single item, not a pair. 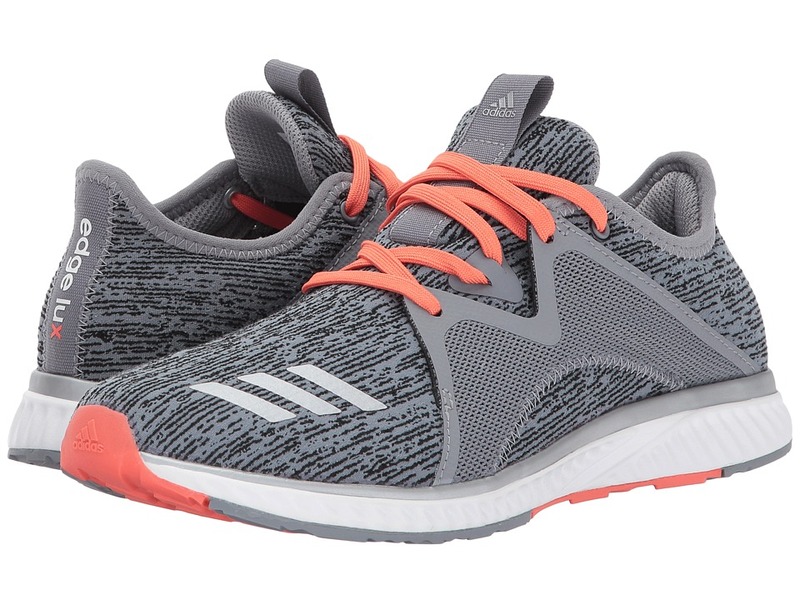 Get in the zone with each stride you take in the adidas Edge Luxe 2 running shoe. Predecessor: Edge Luxe. Support Type: Neutral. Cushioning: Lightweight, flexible response. Surface: Road. Differential: 10 mm. Mesh and synthetic upper materials offer a snug, sock-like fit. Supportive mid-foot saddle allows for an adjustable fit. Lace-up closure. Front pull tab. Thin tongue and collar. Breathable fabric lining offers a great in-shoe feel. Thin foam insole. 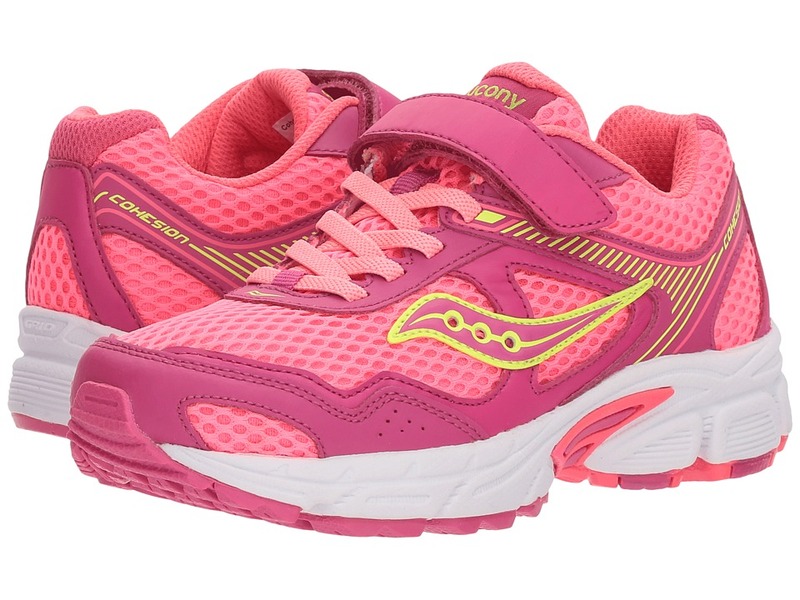 BOUNCE midsole provides endless underfoot cushioning. Rubber outsole. Imported. Measurements: Weight: 8 oz Product measurements were taken using size 7.5, width B - Medium. Please note that measurements may vary by size. Weight of footwear is based on a single item, not a pair. Defy anything that stands in your way with the adidas Nemeziz Tango 17.3 TF soccer cleats! Durable textile and synthetic uppers provide superior touch and feel. Synthetic lining. Secure lockdown and ankle stability with a DUAL LOCK COLLAR. Lateral and medial support from 360 TORSION TAPE inspired by sports taping. Explosive moments on turf (short-bladed synthetic fiber) with AGILITY rubber outsole. Imported. Measurements: Weight: 9 oz Product measurements were taken using size 6 Big Kid, width M. Please note that measurements may vary by size. Weight of footwear is based on a single item, not a pair. Defy anything that stands in your way with the adidas Nemeziz Tango 17.3 TF soccer cleats! Durable textile and synthetic uppers provide superior touch and feel. Synthetic lining. Secure lockdown and ankle stability with a DUAL LOCK COLLAR. Lateral and medial support from 360 TORSION TAPE inspired by sports taping. 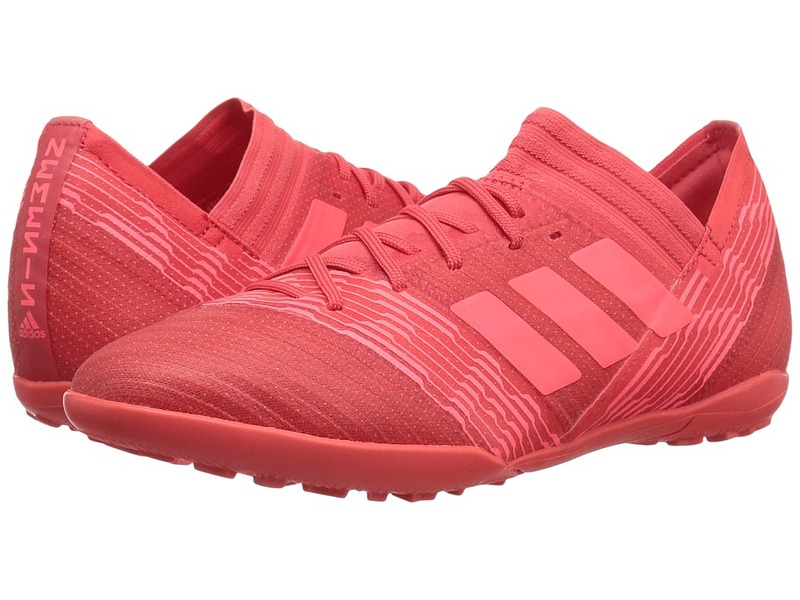 Rubber outsole best suited for indoor fields. Imported. Measurements: Weight: 5 oz Product measurements were taken using size 10.5 Little Kid, width M. Please note that measurements may vary by size. Weight of footwear is based on a single item, not a pair. 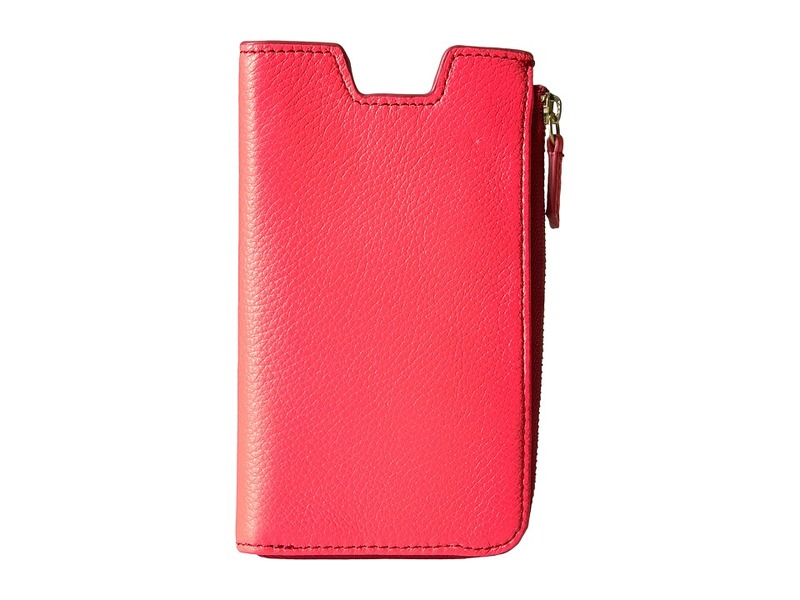 Just what you need for those important essentials, the RFID Phone Slide Wallet. Made of leather. Zipper closure. Top slide pocket. Lining made of textile. Two interior credit card slots. Compatible with iPhone 7. Imported. Measurements: Bottom Width: 6 in Depth: 1 2 in Height: 3 1 2 in Weight: 2 oz Please note, the hardware color and interior lining may differ from the color shown in the photo. Your newest and greatest going-out outfit. Printed romper in lightweight polyester satin. Gold-tone embellishments surround the collar and notched neckline. Elasticized waist. Elasticized cuff on the long blouson sleeves. Back keyhole and double hook-and-eye closure at the nape. Unlined. 100 percent polyester. Hand wash, line dry. Imported. Measurements: Inseam: 4 in Product measurements were taken using size SM. Please note that measurements may vary by size. You~re on your way up in the New Balance High-Rise Tights Printed. NB Dry fabric pushes perspiration away from the body and towards the surface for rapid evaporation. NB Fresh antimicrobial treatment resists odor. Fitted to hug the body while still leaving room for movement. Printed bottom panels add stylish flair. Elastic waistband ensures a comfortable fit. High-rise fit with a power mesh panel to keep everything tucked in. Mesh insert helps increase breathability as you work up a sweat. 88 percent nylon, 12 percent elastane. Lining: 91 percent polyester, 9 percent elastane. Machine wash, dry flat. Imported. Measurements: Waist Measurement: 24 in Outseam: 37 in Inseam: 28 in Front Rise: 9 in Back Rise: 13 in Leg Opening: 7 in Product measurements were taken using size SM, inseam 28. Please note that measurements may vary by size. Move with style and precision. NB Dry fabric pushes perspiration away from the body and towards the surface for rapid evaporation. Relaxed to gently drape off the body and allow unfettered movement. Lightweight, breathable fabrication keeps you cool while you run. 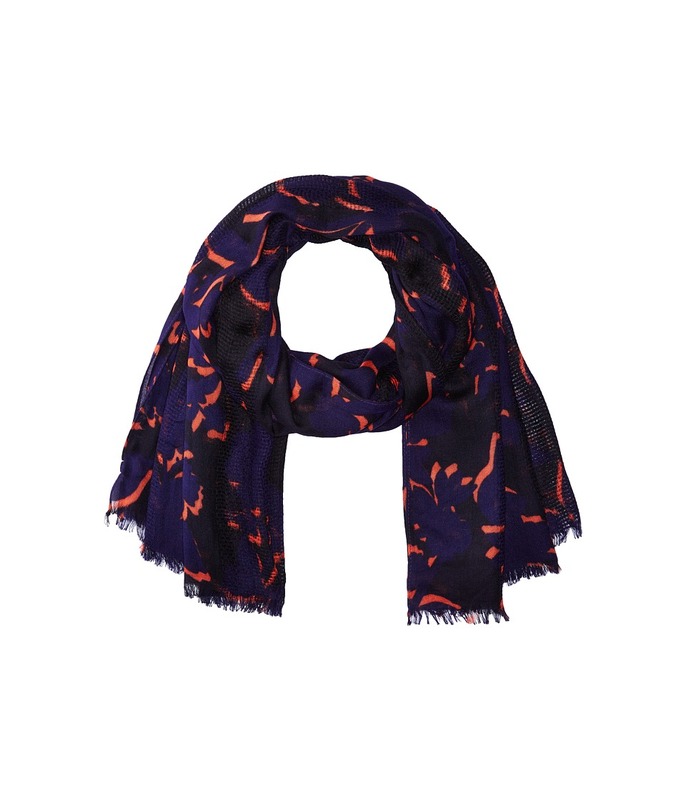 Allover print with contrast mesh panels at sides. Scoop neckline. 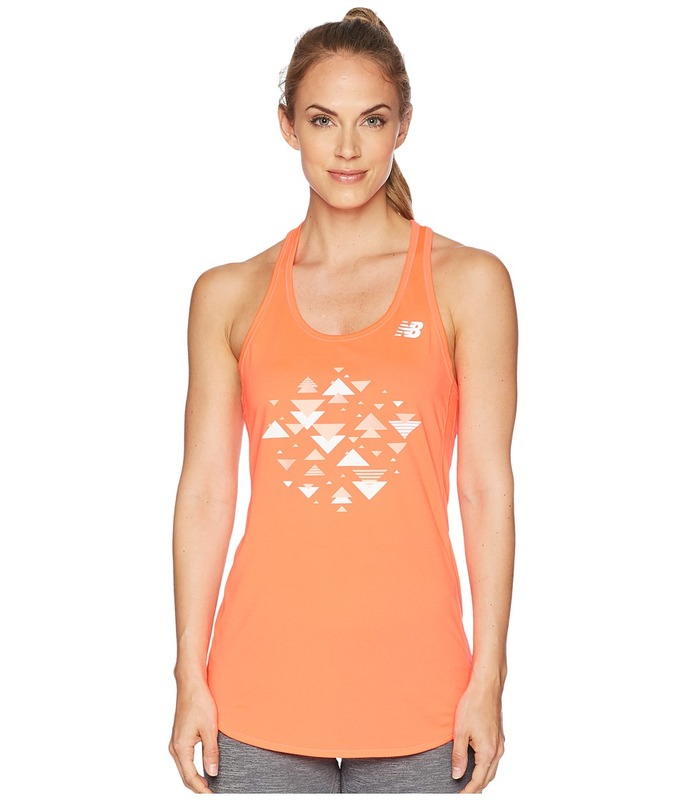 Racerback design provides increased range of motion while you move. Flattering curved hemline. 100 percent polyester. Machine wash, tumble dry. Imported. Measurements: Length: 28 in Product measurements were taken using size SM. Please note that measurements may vary by size.